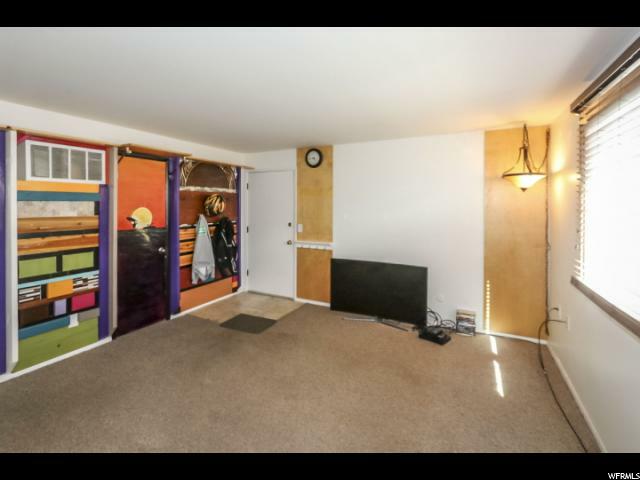 LOCATION IS THE ANSWER HERE. 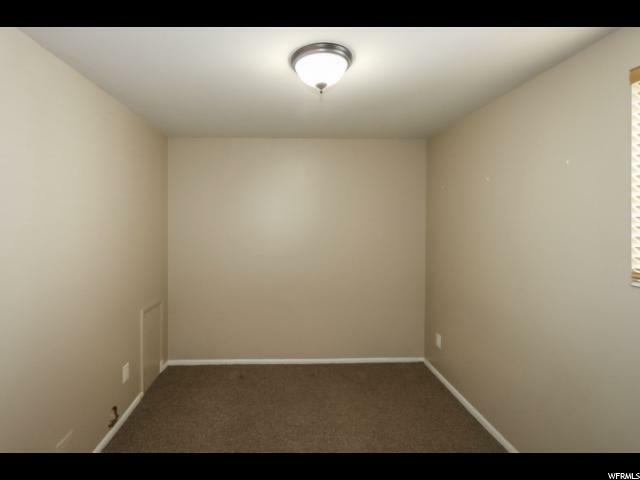 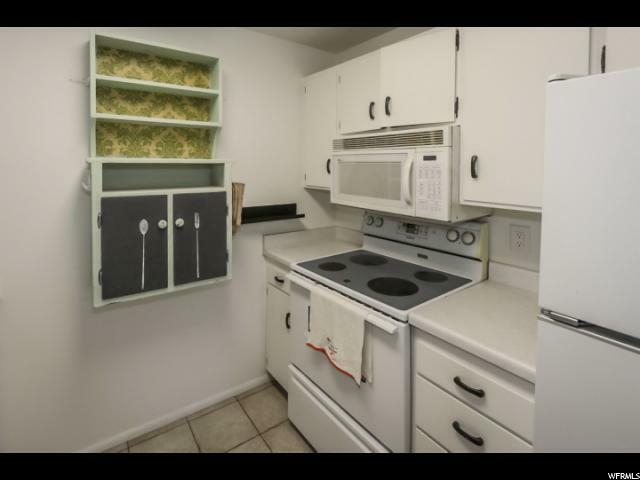 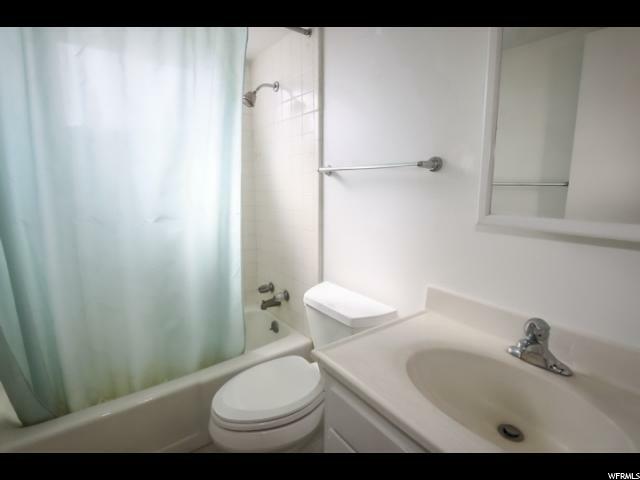 WOW,ON THE AVENUES AND 5TH AVE, PERFECT LOCATION FOR A NICE COZY PEREFECT LOCATION CONDO,OFF STREEET COVERED PARKING WASHER AND DRYER ON SAME LEVEL WITH A REALLY COOL AND BREEZY SHARED BARBAQUE AND PATIO FOR HOT SUMMER NIGHTS.NEW GAS FURNANCE,CARPET ALLOWANCE. 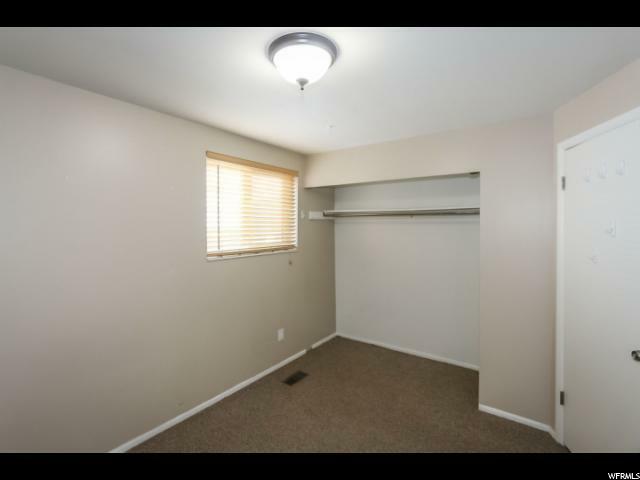 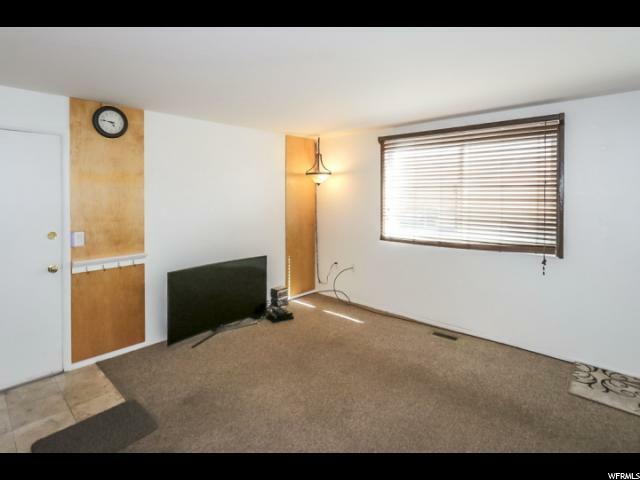 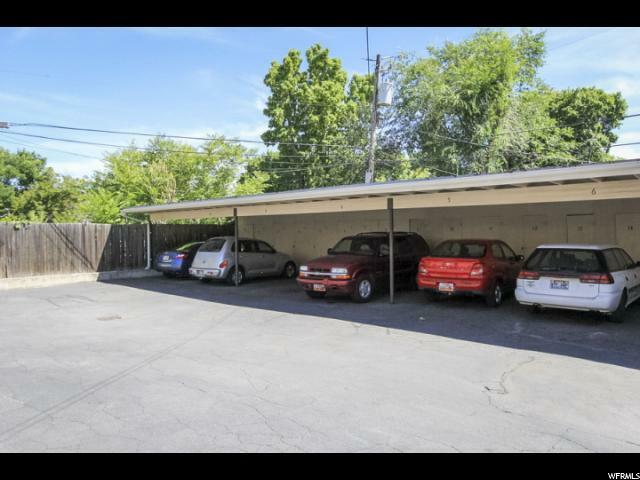 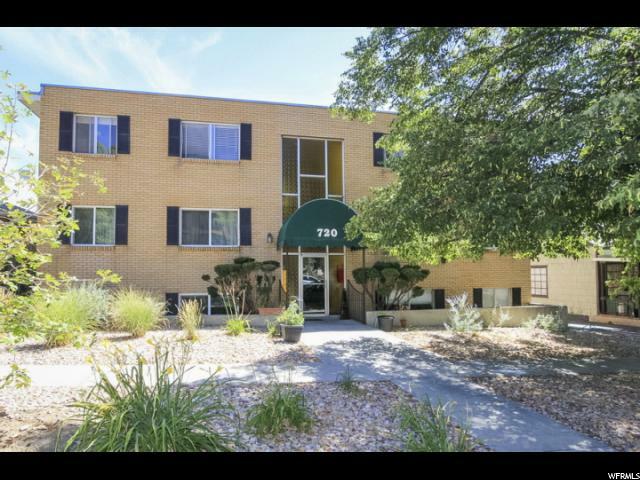 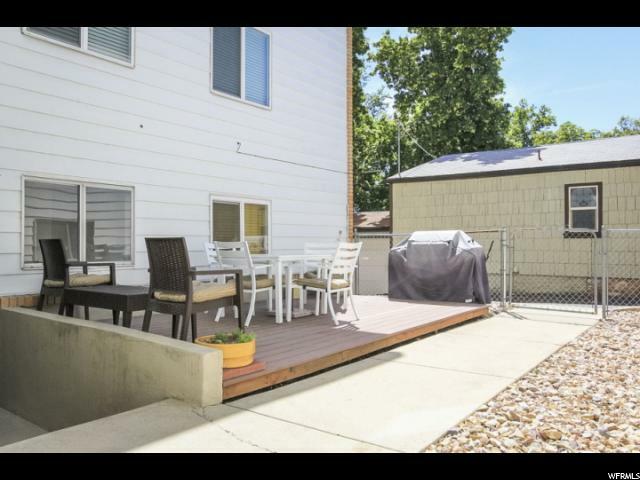 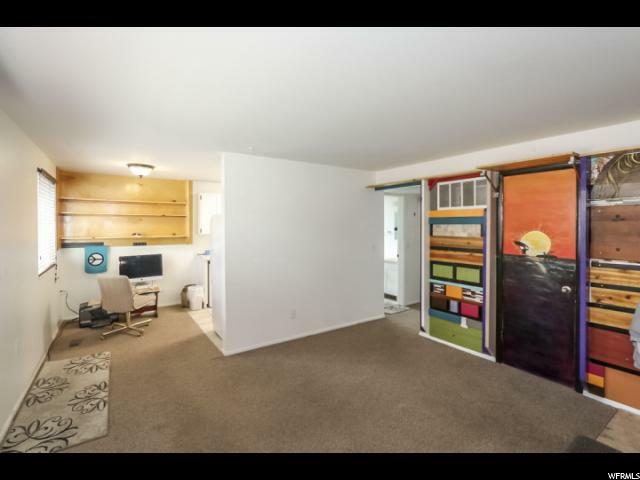 I would like more information regarding the property at 720 E FIFTH AVE Unit 4, Salt Lake City UT 84103 - (MLS #1592729).